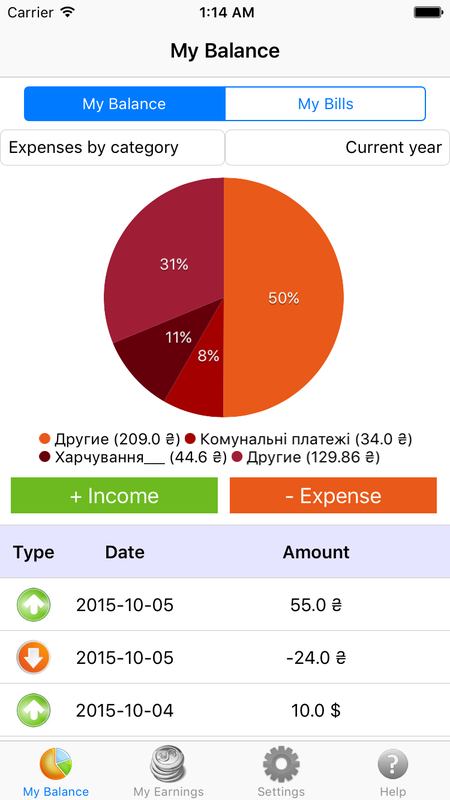 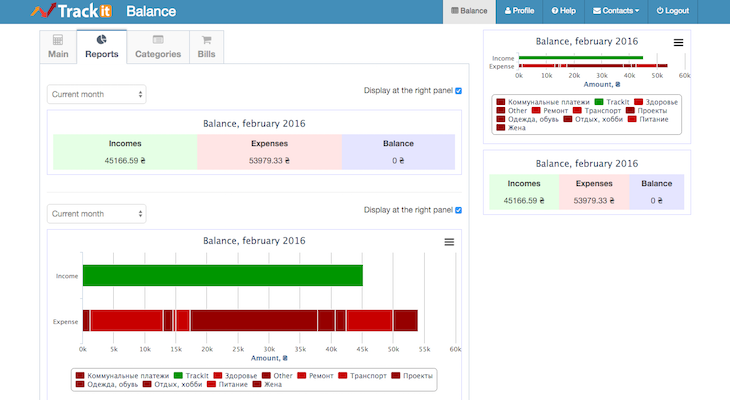 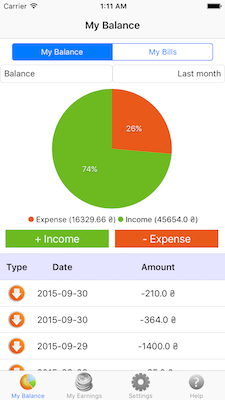 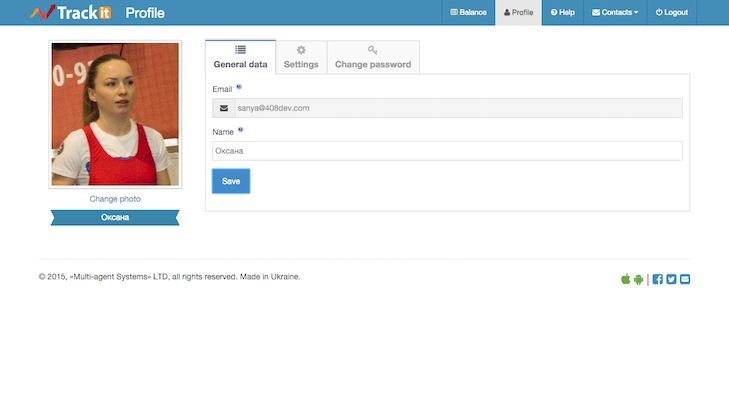 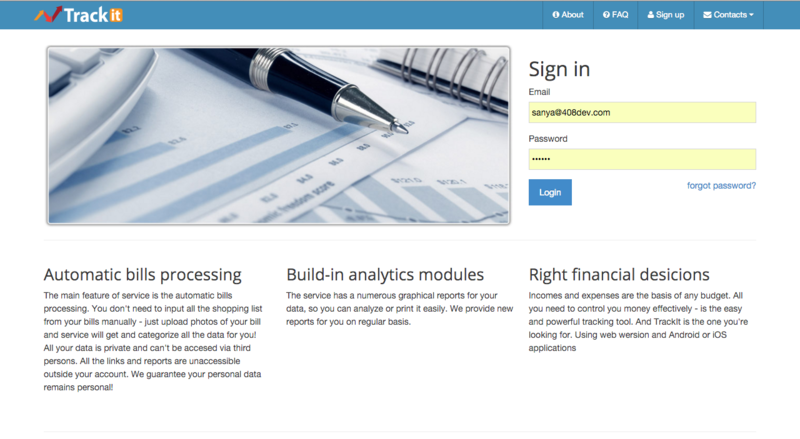 TrackIt is a home accounting web service with smartphone/tablet applications. 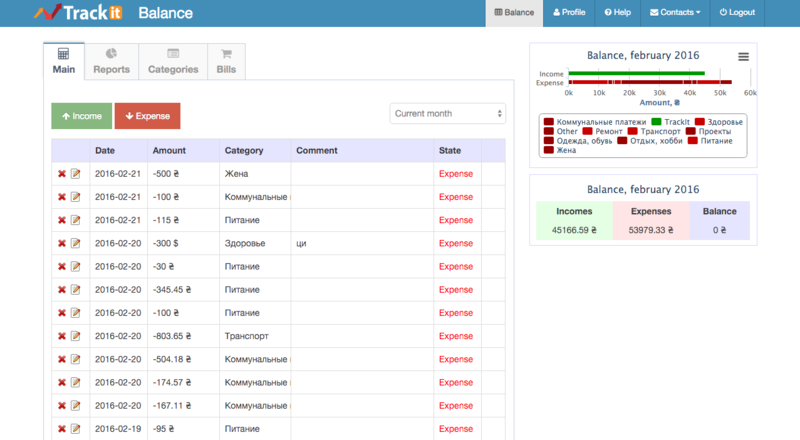 It allows users to add/categorize incomes and expenses, view different reports and synchronize data with all devices they have. 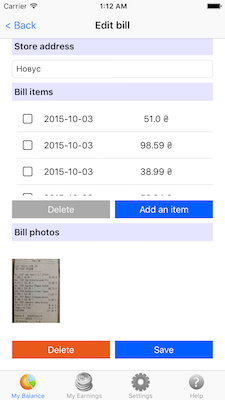 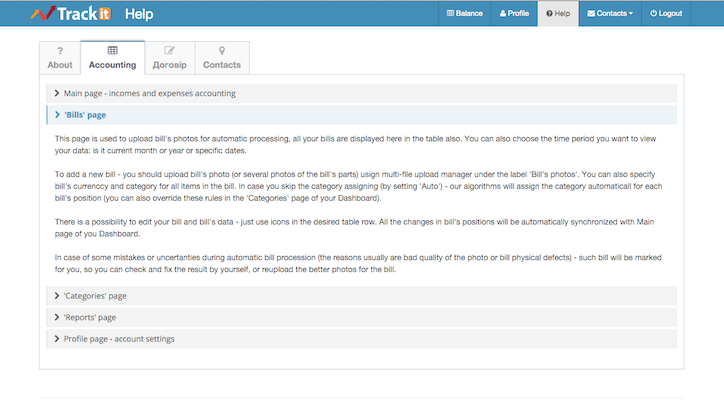 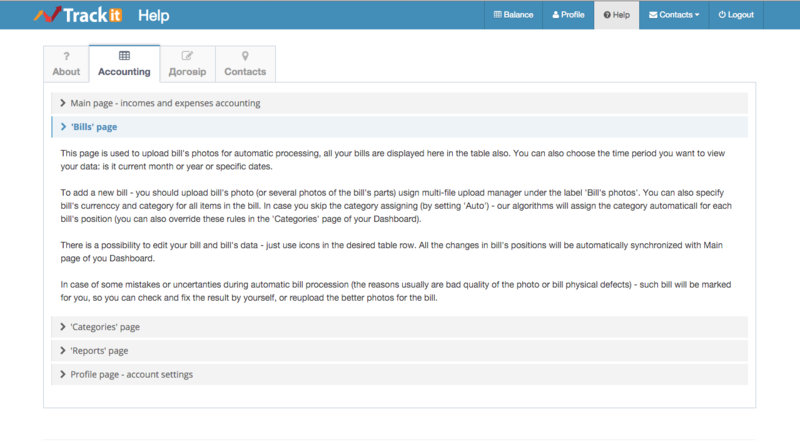 An important part of this service is a automatic bill-recognition system, based on Google Tesseract Lib: users upload photos of bill, and service recognize and categorize each record from it automatically, adds expenses, discounts to the table data.